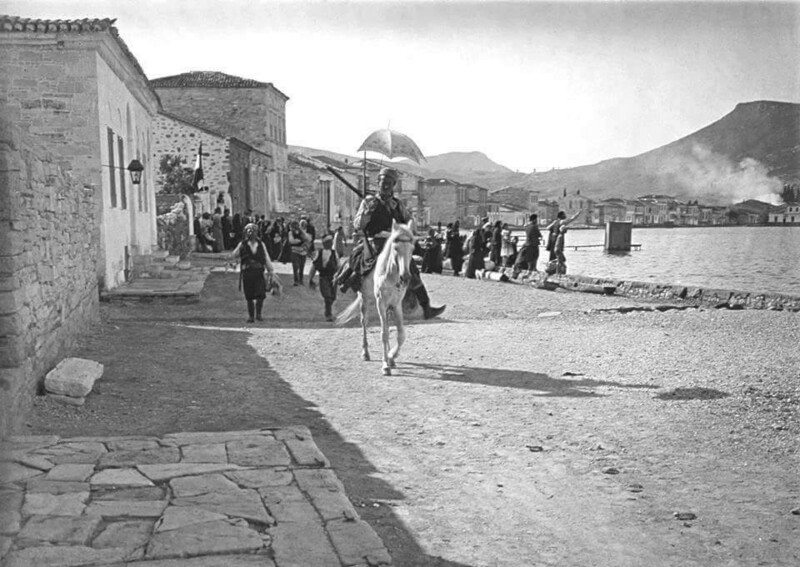 Picture from 1914 in a region İzmir. Hi Baris, the Wikipedia article talks about the war with the Greeks, did they play any role in the Great War? Hi Nikel, probably not. Mostly internal fighting, tribal community with a few rebellions triggered by them before WW1 era. Greek war maintained unity with the authority. In the picture, housing architecture is very similar as today. Stone houses are common.